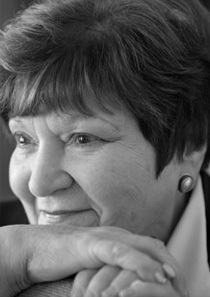 We are deeply saddened by the passing of Helen Bamber OBE, a Distinguished Friend of the Migration Museum Project. Her work and vision will continue to inspire us. You can read about her tireless campaigning for human rights and advocacy for victims of torture here.